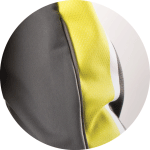 With the Softshell Jacket, your team will be able to train and play even if the weather doesn't cooperate. 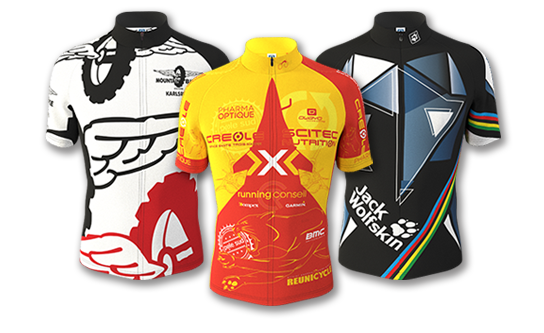 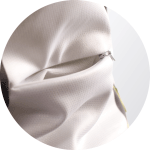 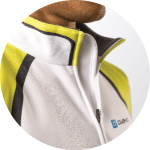 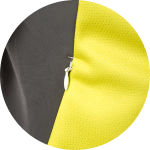 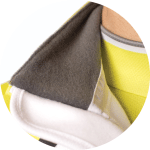 The moisture-wicking and wind resistant fabric allows moisture to escape while keeping the cold out. 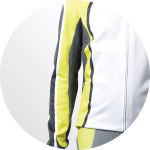 Our CJS5 Pro Softshell Jackets are the perfect for cycling in the autumn, winter and spring - The wind resistant fabric, and micro fleece interior ensure that you can wear it comfortably while doing riding in temperatures between -10 and +10 Degree Celsius. 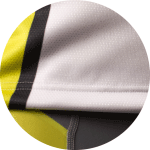 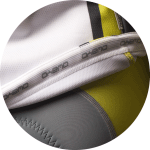 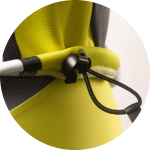 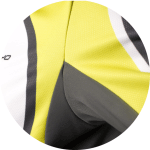 Elastic and functional side panel inserts allow for maximum temperature regulation and snug fit, where the elongated back panels ensures an improved fit when in an aggressive cycling posture.